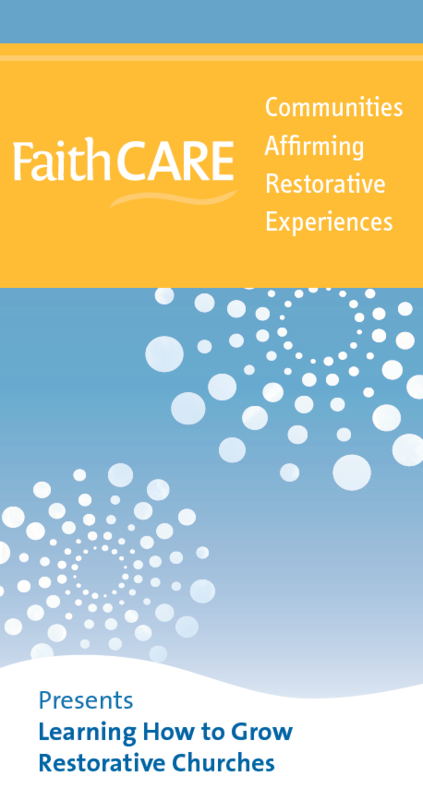 use restorative approaches to healing relationships and repairing harm in churches. Classis BCSE has encouraged the churches to send and fund at least one member to attend this training. After March 22, for FaithCARE information and registration please contact Faye Martin at sfmartin@telus.net or call 604-850-5137.